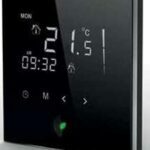 SKU: 1244-017777. 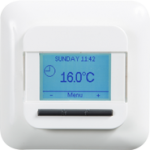 Category: Underfloor Heating Thermostats. Today, most of us are affected by busy days, irregular schedules and time consuming activities. 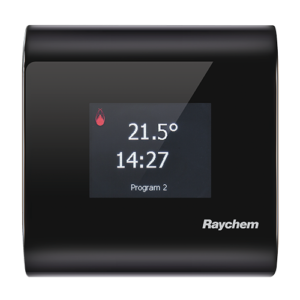 For everyone to enjoy quality time at home, we have developed Raychem SENZ. 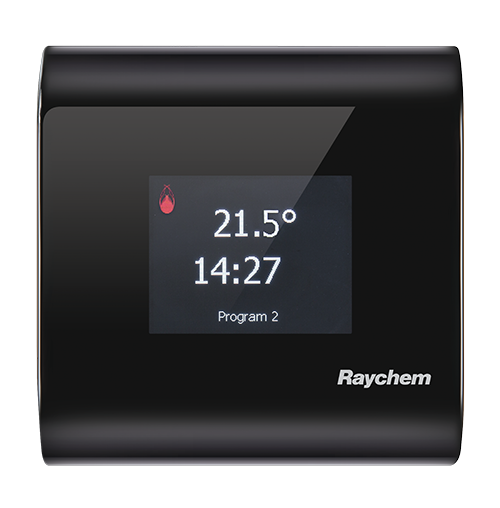 RAYCHEM SENZ makes modern floor heating comfort simple and efficient.